﻿ Go Pro Townsville - Living the Dream! Become a PADI dive professional and start "living the dream". 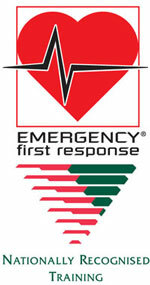 Nationally Recognised First Aid, CPR and O2 Provider courses. Qualified and highly experienced scuba gear service technician. Become an Instructor or Assistant Instructor and live the dream. Next IDC starts in late 2018. 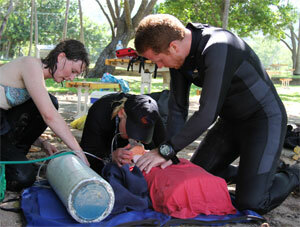 Go Pro Townsville also offers Nationally Recoginsed First Aid, CPR, and Oxygen administration courses. These courses meet all Australian workplace requirements and completion of the courses entitles the participant to a Statement of Attainment issued by PADI's RTO (#6729).